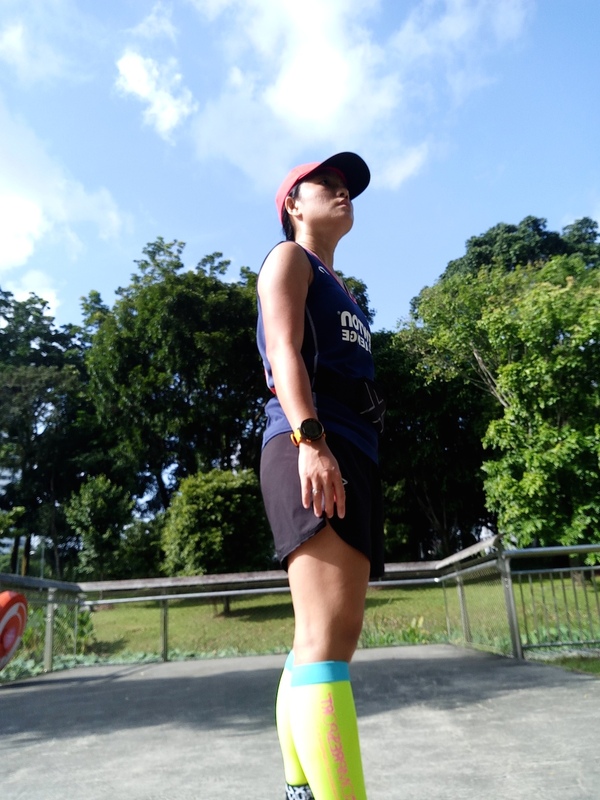 Book Review: First Ladies of Running | JustRunLah! I chanced upon this amazing book at the library in August this year and decided to borrow it. Once I started reading, I couldn’t put it down. This book was just being released in April 2016, authored by Amby Burfoot. 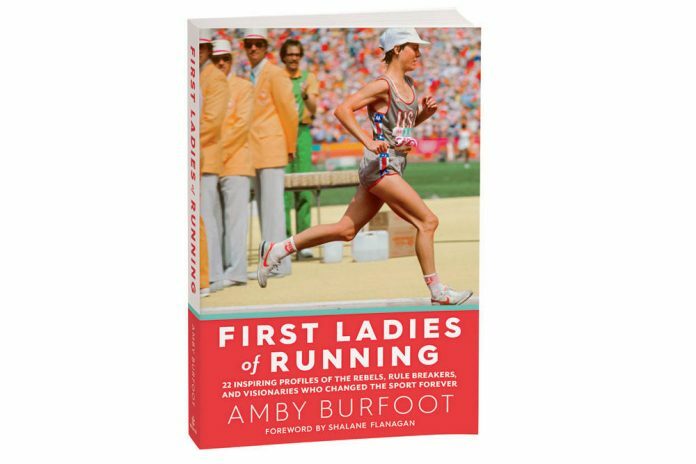 Amby Burfoot, 70, is currently the top editor in Runner’s World magazine. He is an American marathoner and champion of the 1968 Boston Marathon. For this book, he personally interviewed all the pioneer ladies who ran hard to change the perception of people that women too can run. Running is not a sport just for men. It’s hard to believe that in the early days (before most of us were born), women were not allowed to run in any official distance races at all. These ladies’ amazing courage and determination made them fought their way through running long distances despite being discriminated by race directors and officials. When women run in the streets, people would stare at them like they were aliens, or asking them if they were running away from something, or if they needed help? Nobody would believe that they were only running, and nothing else. They ran because they loved to run. Running gave them great pleasure, made them stronger physically and mentally. These incredible women often ran in uncomfortable clothes, without a sports bra and a good pair of running shoes. As in the early days, these were not available at all unlike in this new modern world now, where we can easily get hold of a good sports bra, dry fit running attire and highly technical running shoes. And yet, they ran faster than most of us. 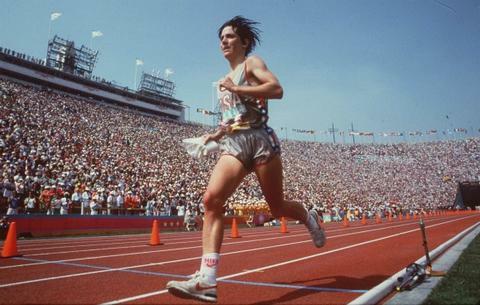 Do you know that women’s marathon was finally included in the summer Olympics only in 1984? Joan Benoit Samuelson (USA) won the race with an incredibly fast time of 02:24 despite having undergone a knee surgery slightly over 3 months ago. There are many astonishing stories from different pioneer ladies in this book that will surely inspire you to run. These first ladies of running changed the running world forever. Running is no longer a male-dominated sports but a sports that are also being enjoyed by millions of women around the world now. Their stories are so inspiring and I am deeply touched. For ladies out there, if you love running, this book is definitely a must-read. Go check it out and enjoy your many hours of reading!